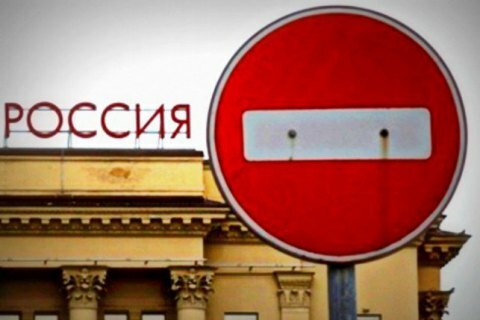 The сonsular department of the Foreign Ministry warns Ukrainian citizens against traveling to Russia, stressing that this visitin Russia often "a one-way ticket." "Journey of Ukrainians in Russia – is often a one-way ticket, which is proven and documented. So is it worth it to risk their freedom and inflict suffering on your relatives," the ministry said on Twitter Thursday. The Foreign Ministry reminded of the warning previously issued by the Security Service of Ukraine, which called on the participants of the anti-terrorist operation in Donbas to refrain from traveling to Russia and temporarily occupied territories. "The SBU has once again stressed that the [Russia's security service] FSB preys on our fellow citizens on Russian territory so travelling to the aggressor country is extremely dangerous," the SBU said on 3 January. As reported, Ukrainian Oleh Nehoda, an ATO veteran, was detained late last year in Moscow after he went to visit his sister in the city of Saratov. He was held in Moscow for several days by unidentified people and later released and returned to Ukraine.